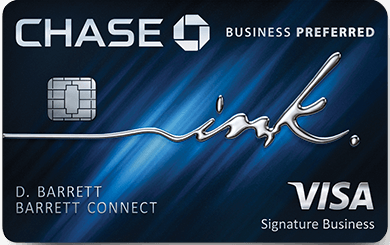 Amex Offers earns me enough in bonus points and statement credits to not only offset a large portion of my annual fees, but when combined with other perks – I’m net positive. That’s pretty crazy seeing as though I have an Amex Personal Plat, Business Plat, and the brand new Amex Rose Gold. That’s $1250 in annual fees. I HIGHLY recommend regularly checking your account to see if any offers are attractive to you and your purposes as we don’t highlight all offers, only ones that illustrate high bonuses or value of the program. Both of these represent some pretty great returns on spend – Harry and David ( albeit quite pricey ) will give you a 2k bonus on $75 spend. 2k Membership Rewards are worth minimum $30, or nearly 40% back in the form of points. Check your account to see if you’re targeted and complete details.